I have 3b hair..Would this haircut work? 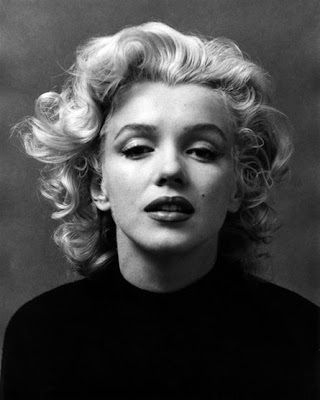 I'm getting my 3B hair cut next month and I really love to get Marilyn Monroe's hair style circa-50's. Would I be able to pull it off? I guess I could always loosen the curls with a curling iron if need be! For 3B, it'd probably turn into a really big mess, although it may work if your roots are straight. (I'm 3B/3C-ish), but you could always ask the stylist! Are you getting a Deva cut? (Johnson&Johnson No More Tears Shampoo when need help with build-up), Suave Naturals condish, leave some in, LaBella Gel, then out the door! I have 3a/3b hair and i tried a short haircut similar to this in length. It just made my hair extra curly from root to end and looked nothing like this. Although i would suggest a longer haircut, i think if you are willing to wear thick rollers overnight after every shower and maybe use a curling iron once in a while, you may be able to pull it off.